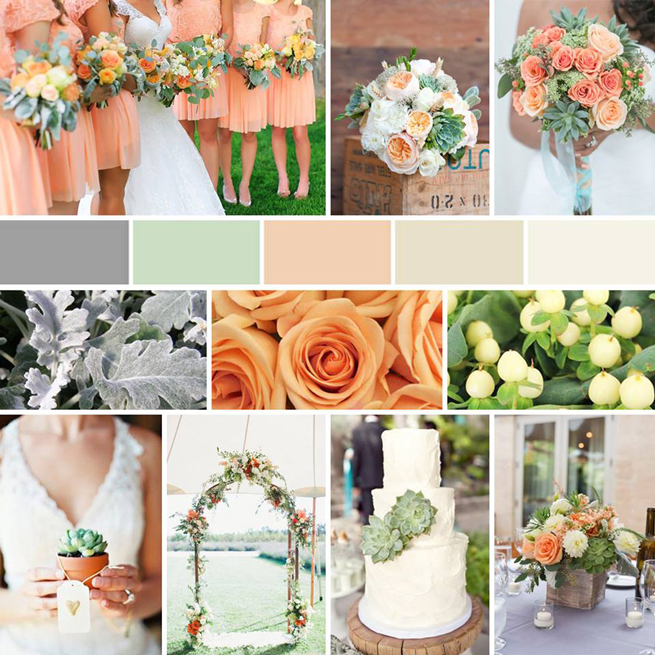 Home Flower Care	14 of your Favorite Facebook Posts from 2014! Here are 14 of our most liked, commented on and/or shared posts from 2014! 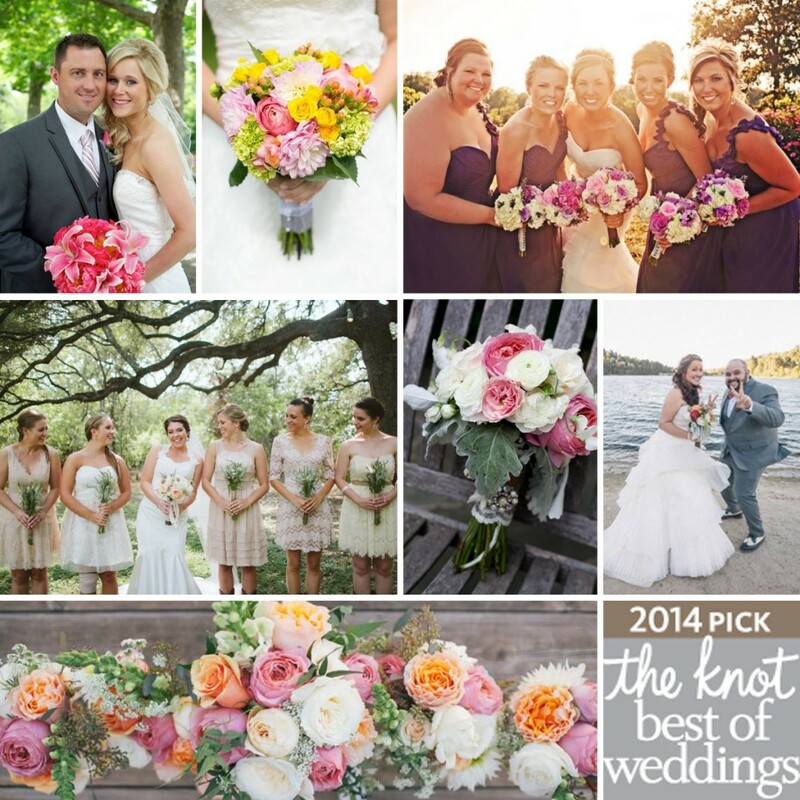 The Knot Best of Weddings Winner – Now 2 years in a row! There were four great predicted trends for 2014…Aqua Culture, Confetti, Grand Lodge and Revival, and although they were all big hits, Grand Lodge seemed to be the clear winner! 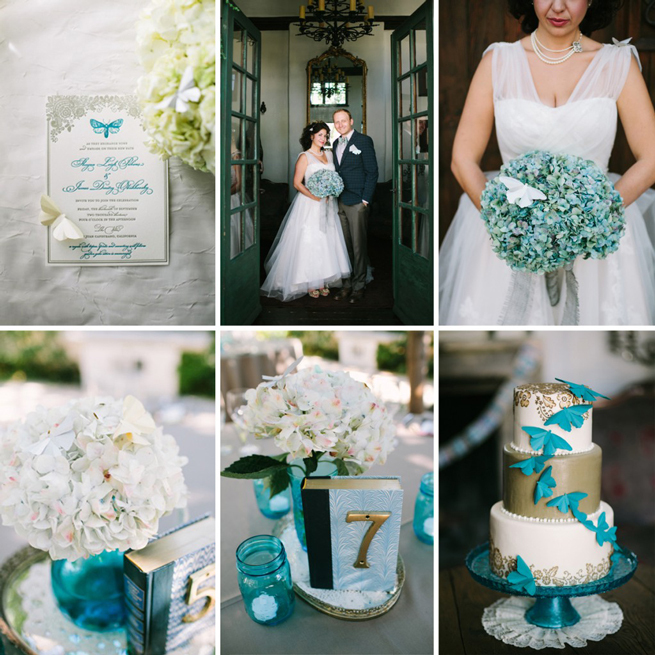 Many of our DIY Brides come back to share their stories, which I then get to share with you! 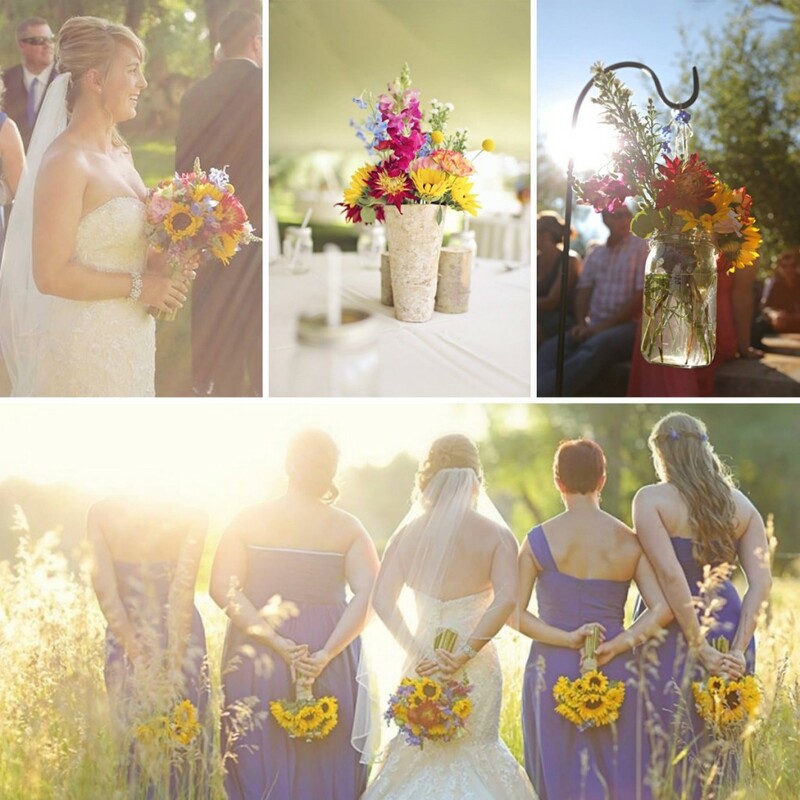 This Rustic Sunflower Wedding with Pops of Color was one of your favorites! 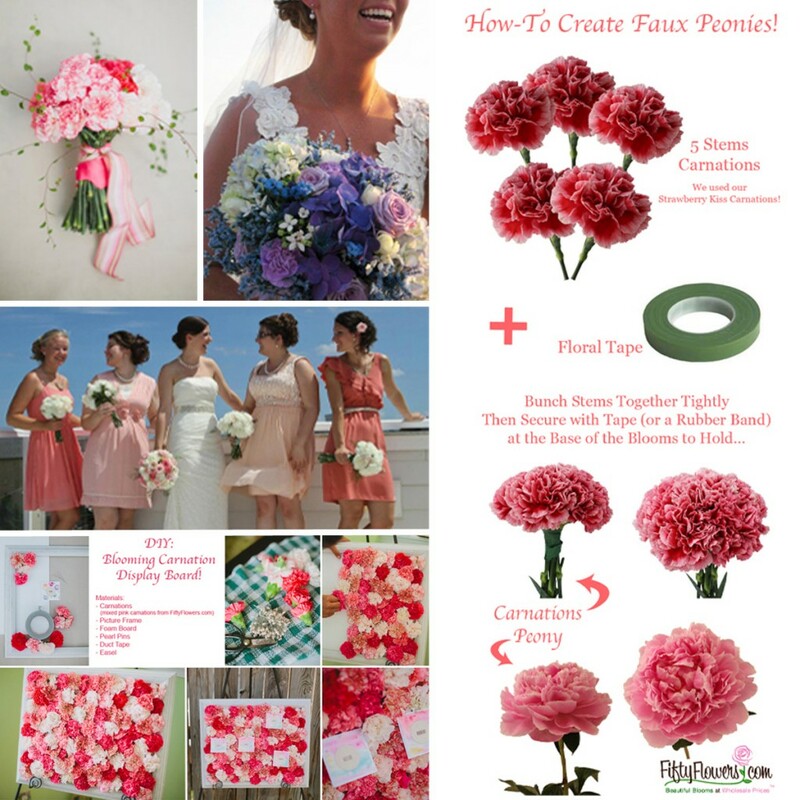 We often feature different flowers, we tell you about that flower, give ideas on how it can be used, etc., but when we shared one post that included the Top DIY Projects using Carnations, you loved it! 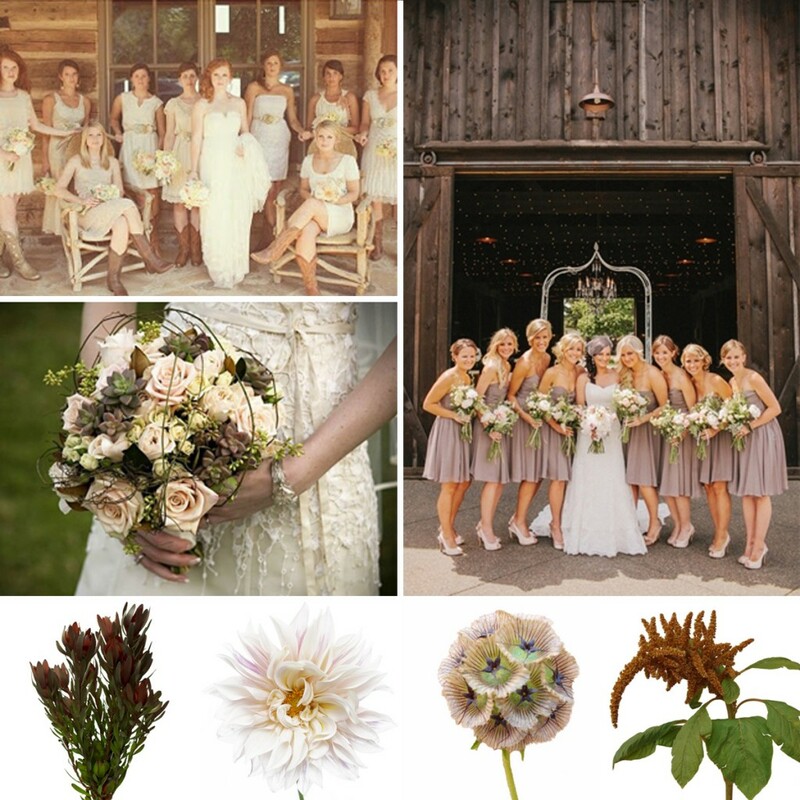 In our Bouquet Breakdowns we feature a gorgeous Bouquet, then we break it down for you, so you know what the flowers used in that bouquet are, which you can then use for inspiration and ideas. See the Full Breakdown Here! 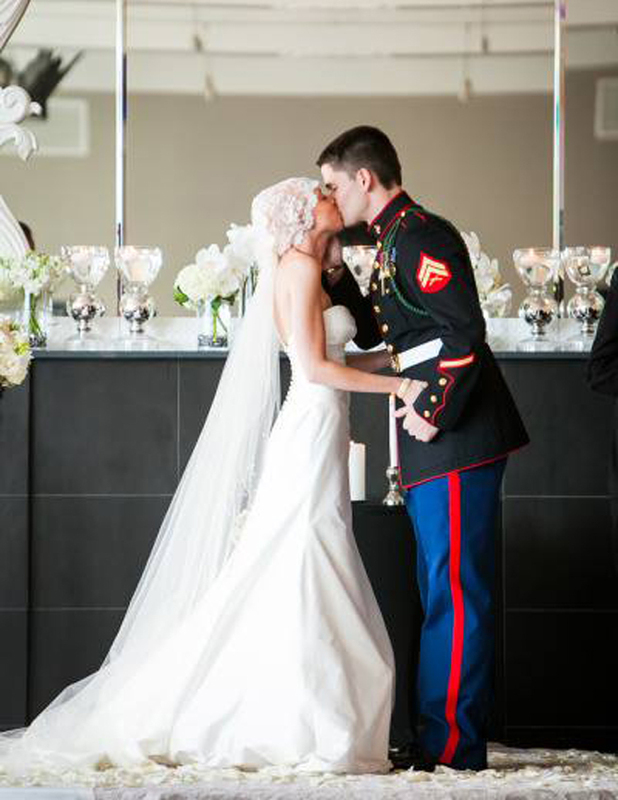 Sometimes we just have to share gorgeous weddings, just because. 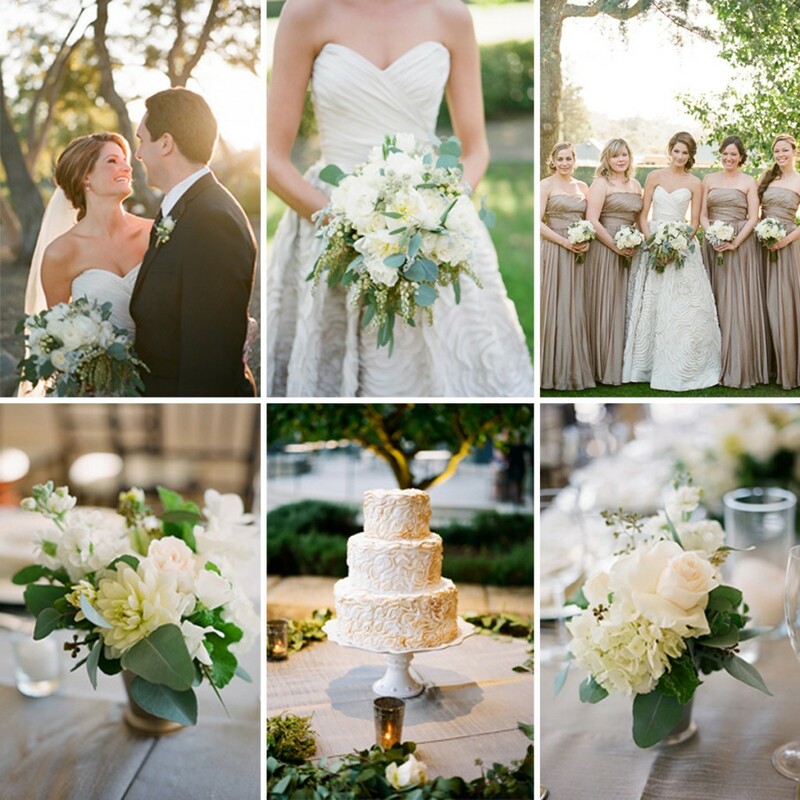 We Loved this Insanely Gorgeous Real Wedding with Classic Neutrals and Fresh Green and White Florals…and so did you. We also did a Breakdown of this Bouquet! Which you can See Here! 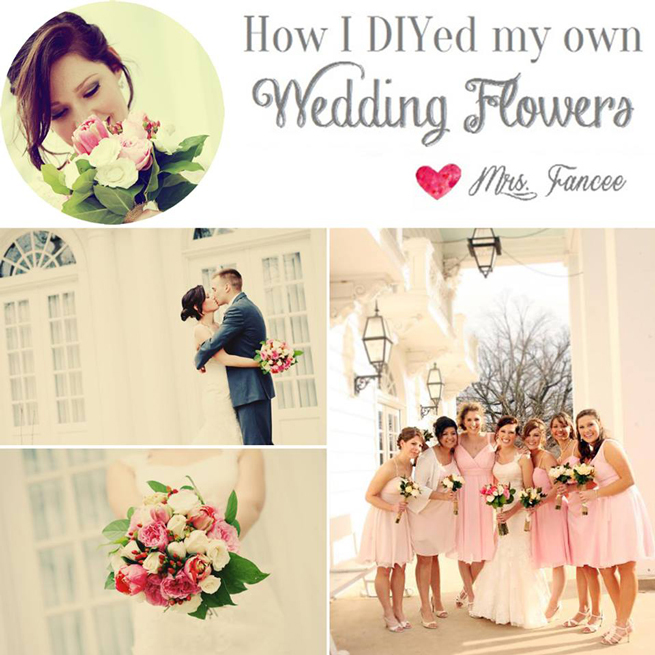 Hands Down a Must Read if you’re planning to DIY your Wedding Flowers! 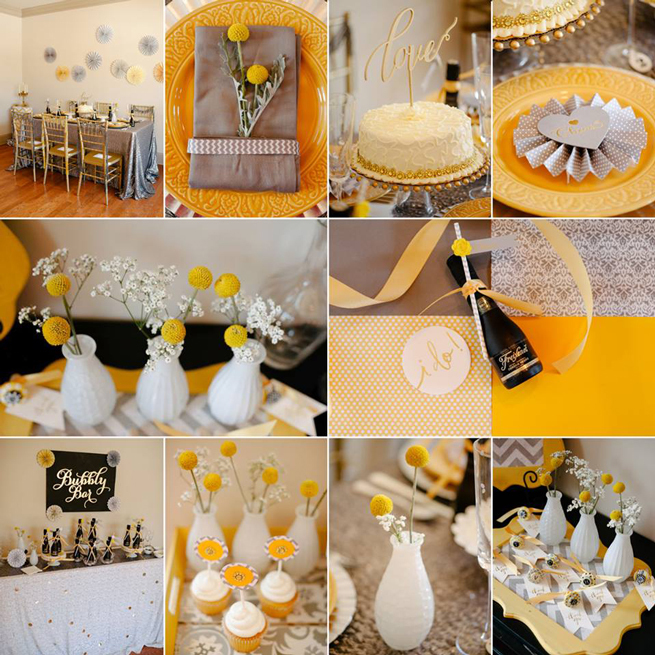 Our flowers were involved in a Glitzy and Glam, Yellow and Gray, Styled Shoot…Thanks to The Perfect Palette! A Big Wedding Not Your Thing? 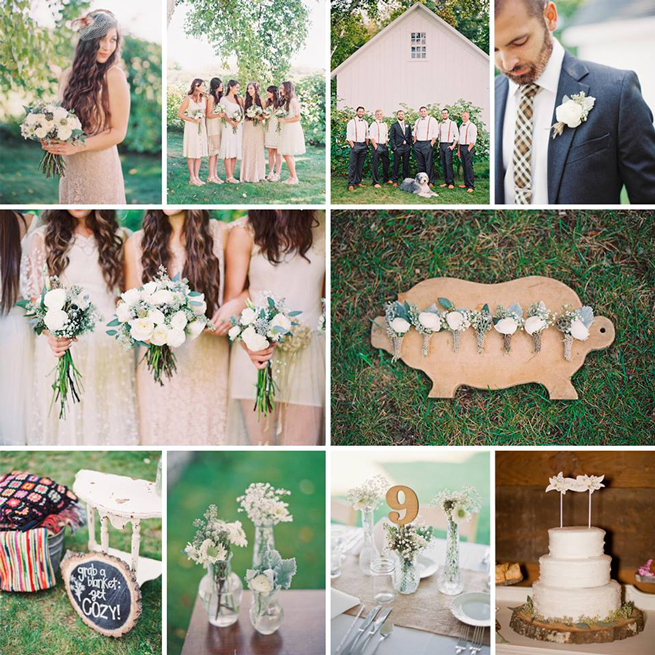 You Must Check Out This Sweet Southern Elopement! Style Me Pretty shared the wedding and story of this Inspiring and Beautiful Bride and it’s was so amazing, I just had to share too! Grab the tissues before you Click Here! 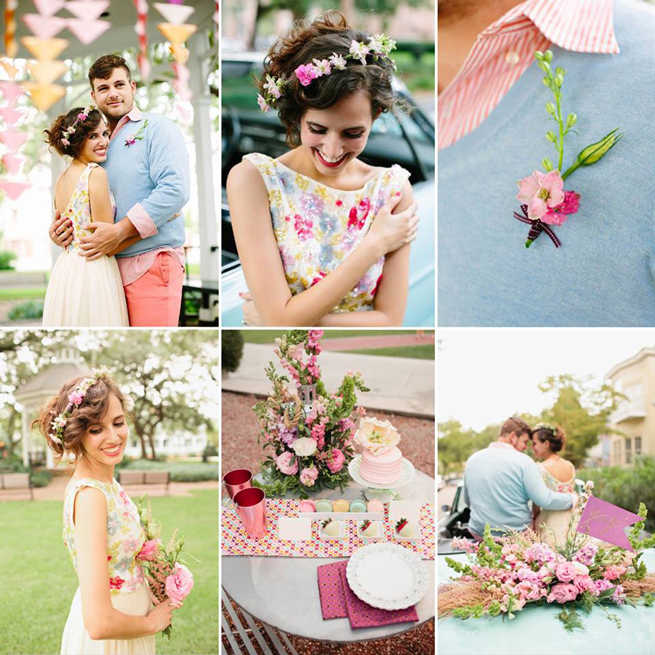 Real DIY Wedding: Antique Garden Gala with a Moth Motif! We all Loved this Whimsical Wedding with Gorgeous Antique Hydrangeas from FiftyFlowers.com! You can check out her Winning Board here! 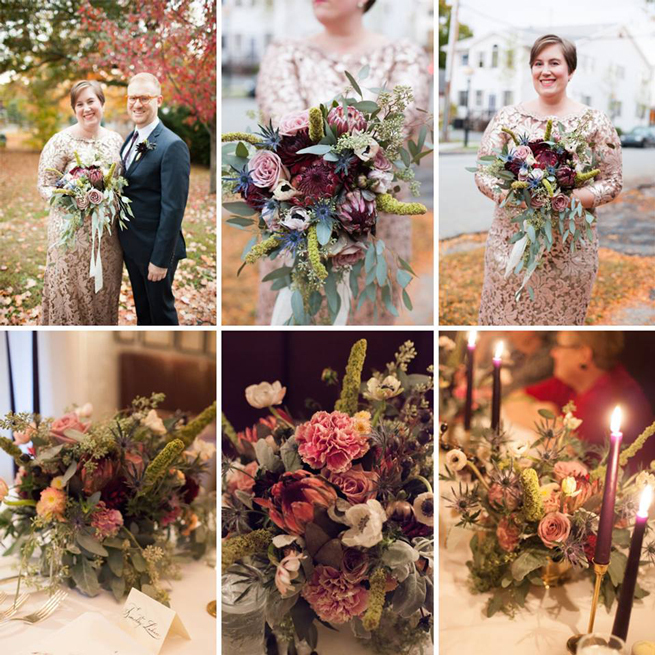 Cozy, Rustic, Vintage, in the Fall with Fab Florals from FiftyFlowers… I am SOOOOO in love with this real wedding! Last but certainly Not Least, another Featured FiftyFlowers Review! This DIY Bride created her Intimate Champagne Affair using wholesale flowers from FiftyFlowers.com and she did an amazing job! 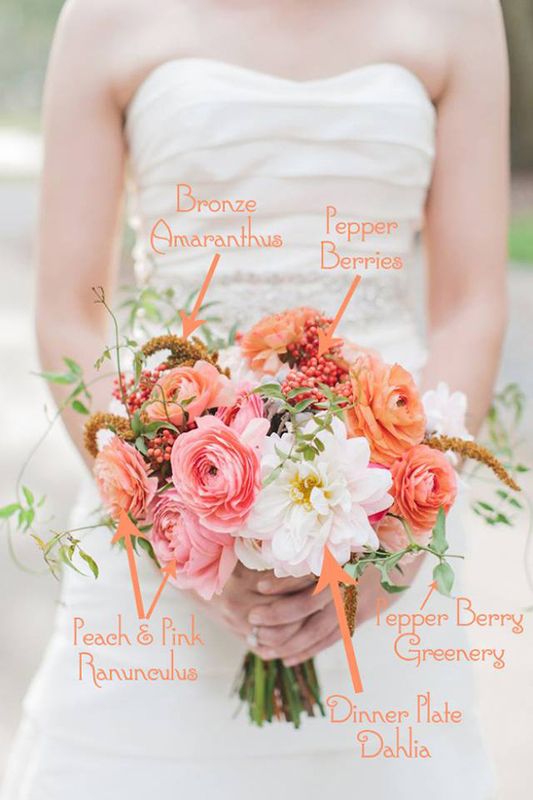 Plus, check out a Breakdown of her Artistic DIY Bridal Bouquet here! I hope you enjoyed these popular posts! If you don’t already follow us on Facebook, Please Do! We share lots of Real Weddings, DIY Flower Projects and Much More!